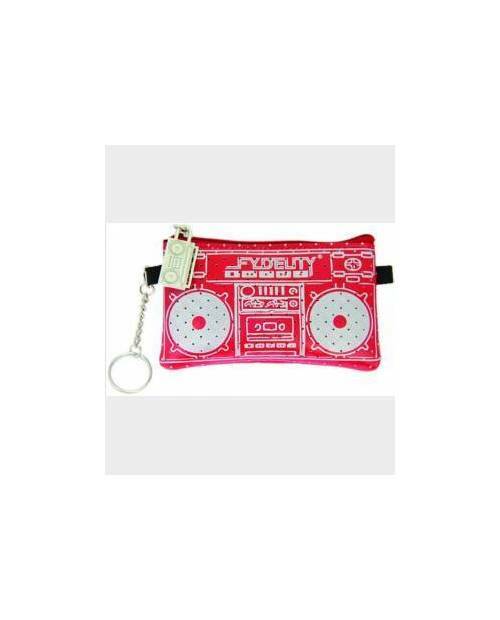 Jacking Heart invites you exclusively for the Mini Kits FYDELITY! 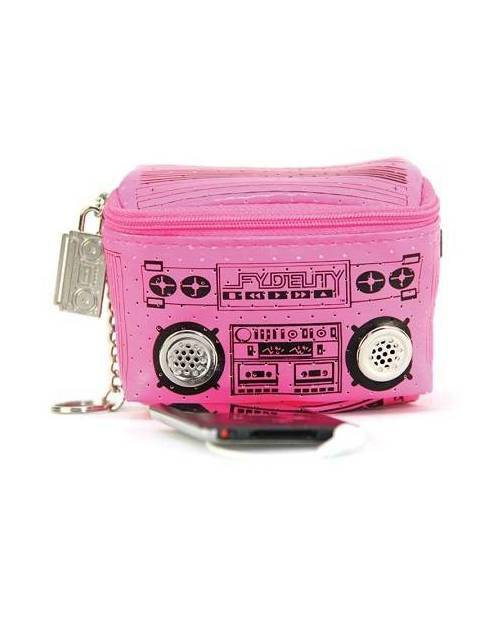 This Mini Kit has a classic jack of 3.5 mm, so you can connect any mp3 player, iphone, ipod etc. 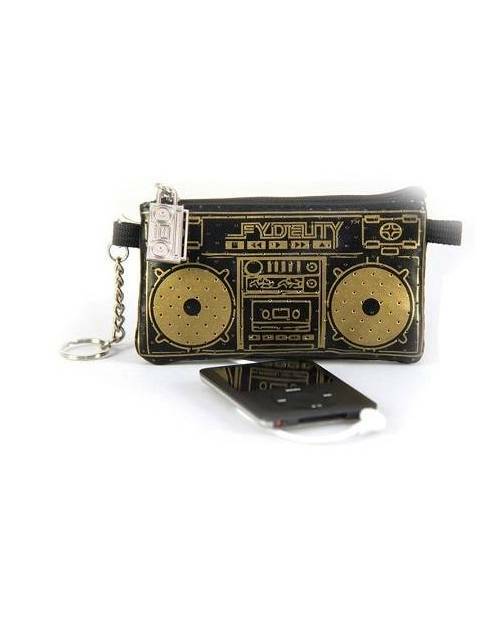 on your Mini Kit FYDELITY, and listen to your music through the speakers of the Mini Trouss e.
The music was created to share and not only to listen, this Mini Trouss e back to the source and helps you to share your music the more likely the world, without the need for headphones. 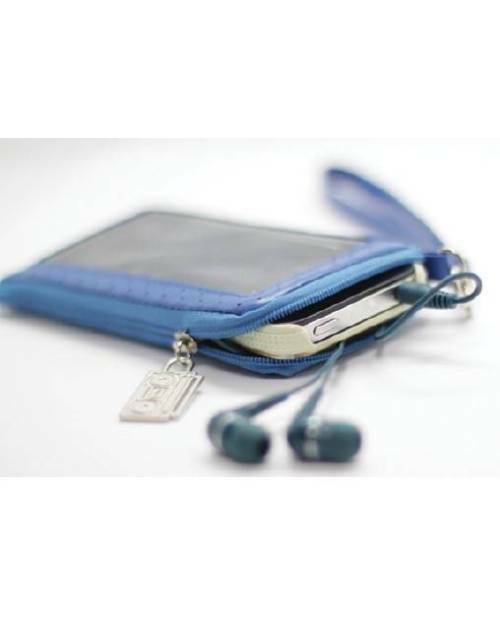 With the Mini Trouss are, get out a bit of social networking, and again take care of your real social network! 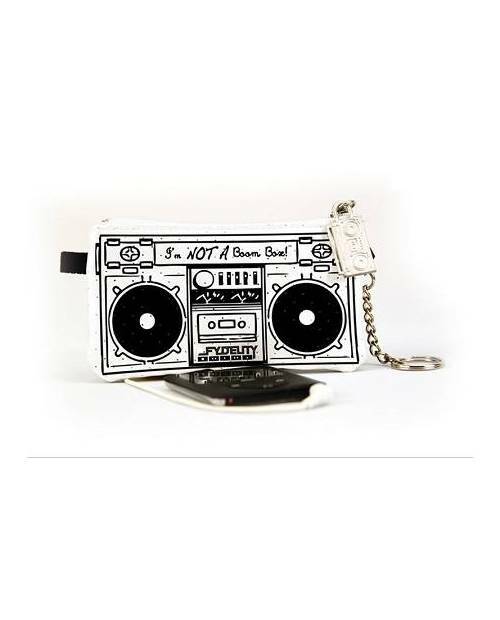 - Mini kit Dimensions: 7 x 12 x 0.6 cm. 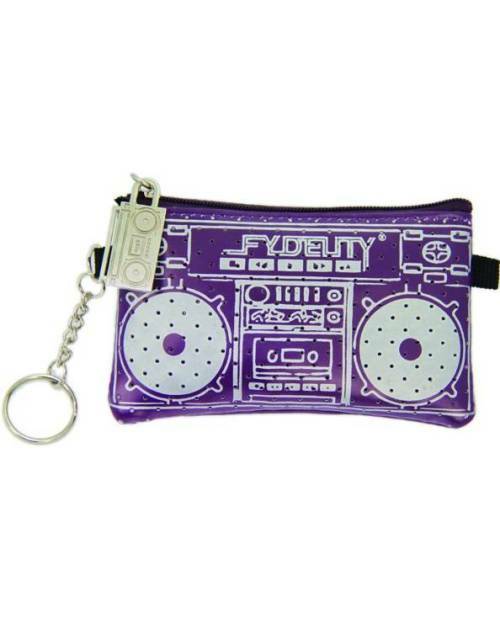 - Material from the mini kit: PU, polyester, ABS plastic, electronics. 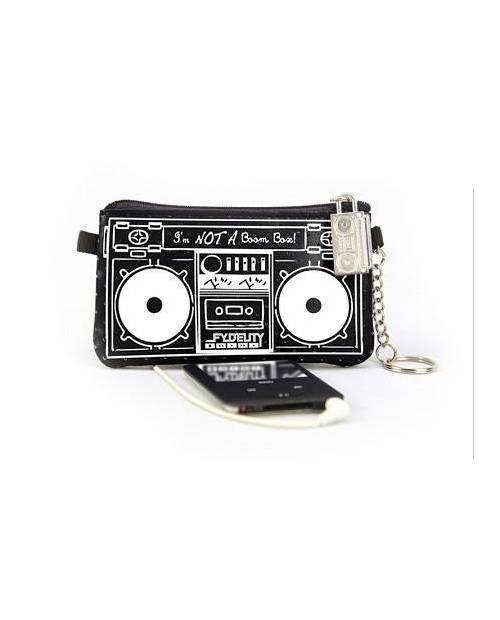 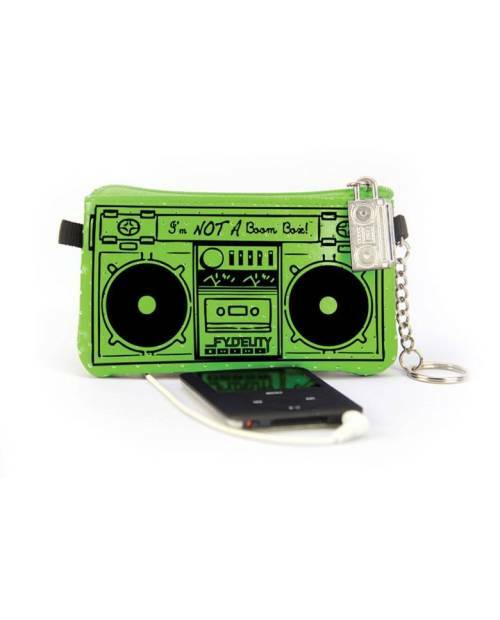 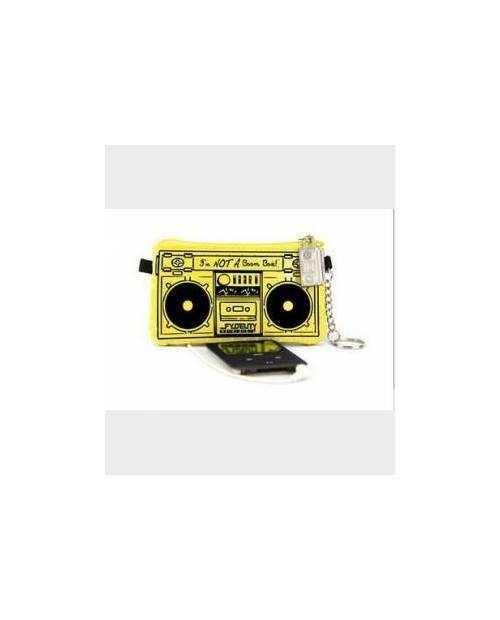 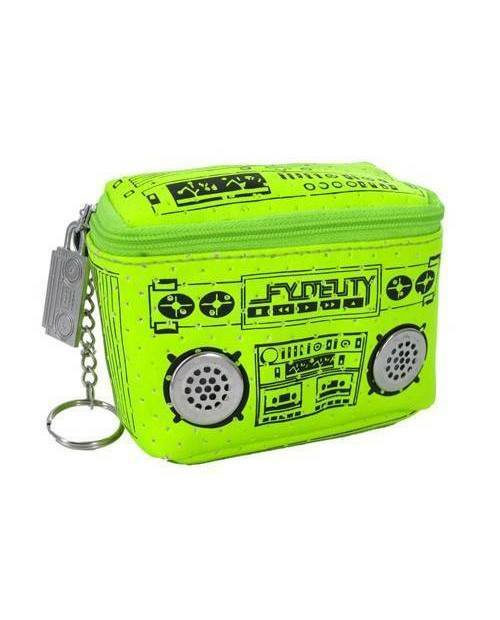 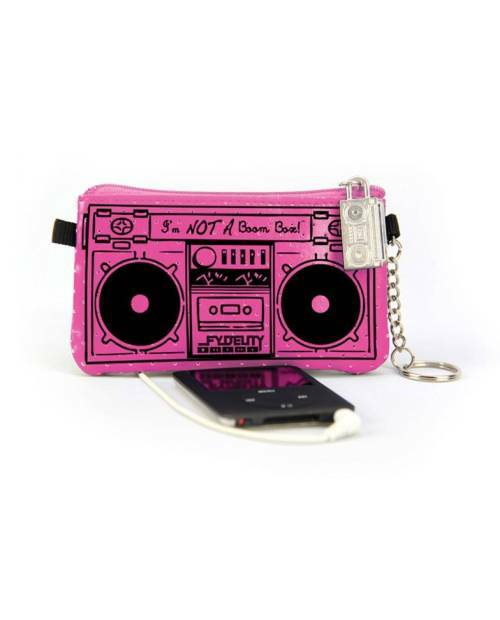 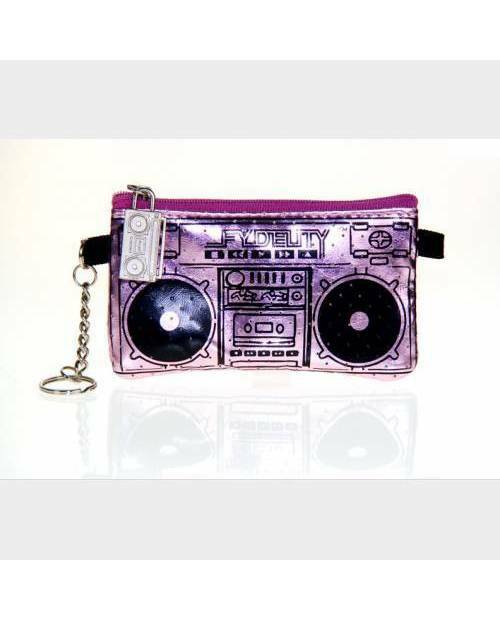 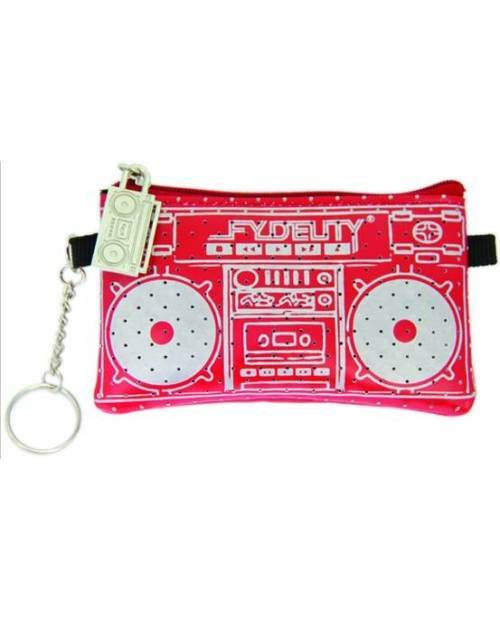 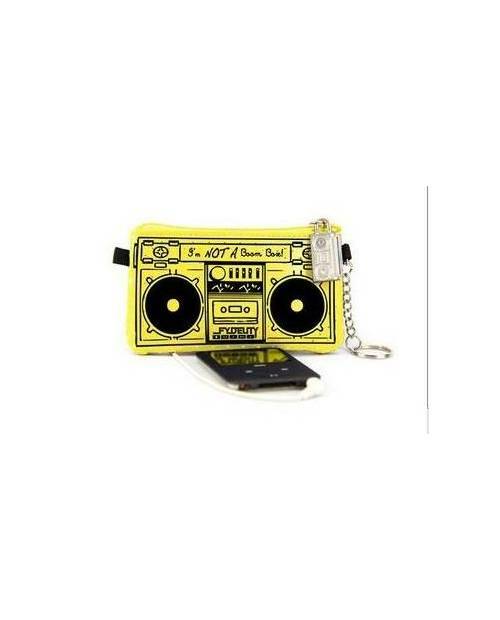 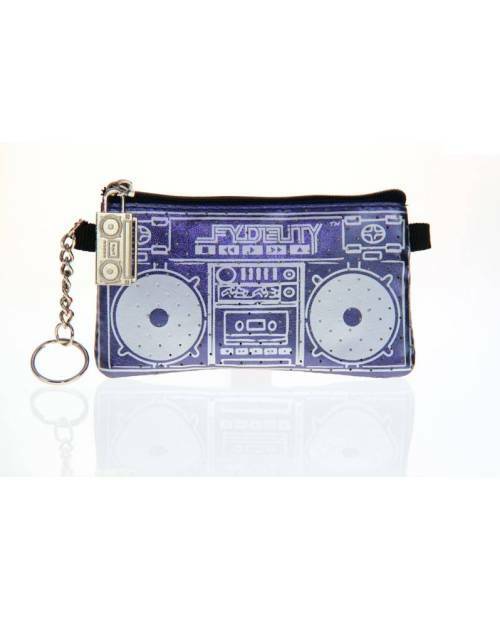 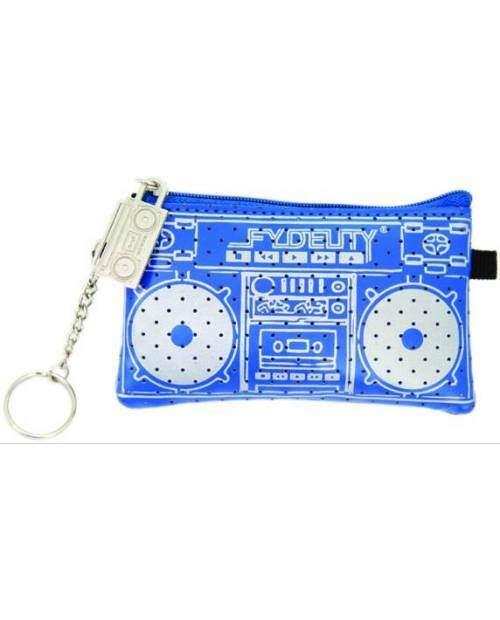 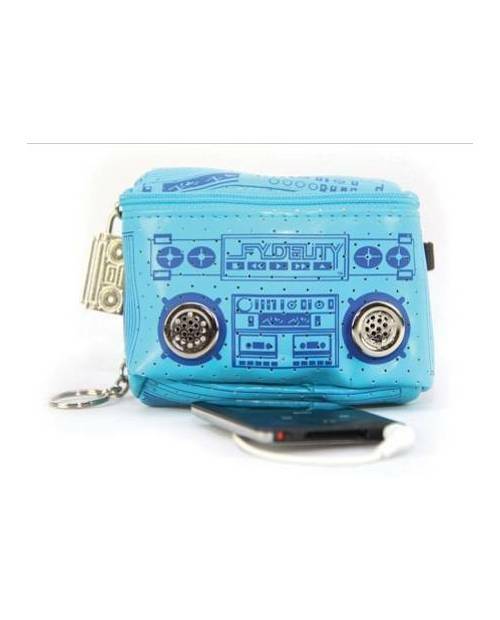 This mini kit has a bag containing the mini amplifier to stay your mp3 player, a pack of chewing gum, keys or other. 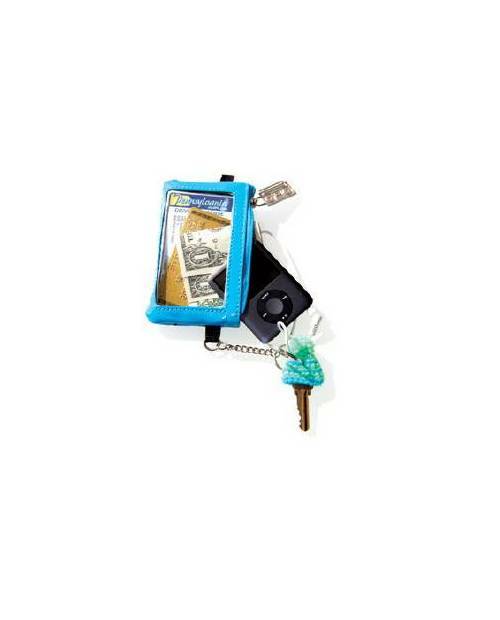 The mini kit works without need of battery.